This beautiful book, illustrated in full colour, is the first in a series of companion books to Stories for Telling. Rhymes, Puppets, Drama. 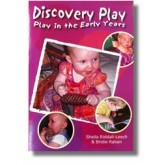 The stories in this book, are written for participation, reading aloud, puppet telling, felt and magnetic boards, and sand trays. Many are invitations to dramatise, to dance, or create music. 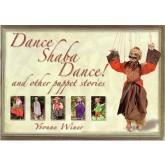 Most of the stories are illustrated with puppets constructed from a diverse range of materials. 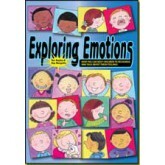 This is a book about the philosophical basis of a mode of early, preschool education. But that philosophical basis is not only set forth abstractly but explicated concretely by well observed examples of the daily life of those preschools. I happen to be a cittadino honorario of Reggio Emilia. 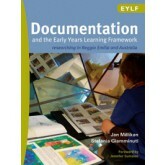 And I confess that I am further honoured by the appearance of Ms Giamminuti’s book. 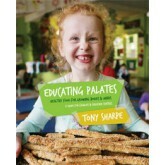 For it brings that city and its pedagogical efforts into a universal context that honors us all. 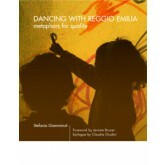 As I read this book, the story emerged of a special educational project, seen and narrated through the eyes of a researcher who has positioned herself as a listener and observer of daily events in the municipal infant–toddler centres and ‘schools of childhood’ of Reggio Emilia. Stefania has narrated the possible which this experience attempts to bear witness to, proposing education as a primary and inalienable right of all children throughout the world. 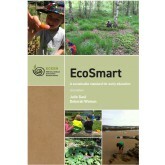 Your book stands out in that it gives a genuine feeling for the schools and the community while also speaking to the already published literature. Howard Gardner, Hobbs Professor of Cognition and Education, Harvard Graduate School of Education (USA). 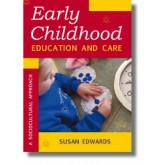 Early Childhood Education and Care: A Sociocultural Approach celebrates the ideas of children, families and teachers. 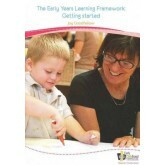 Drawn from research conducted with preschool teachers from the City of Casey, Victoria, this book highlights how sociocultural theory can be used in practice. 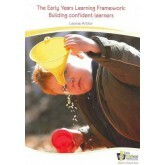 This book is intended to help directors, co-ordinators and educators to implement the EYLF with confidence, and is the first to provide a practical resource to assist early childhood professionals in this task. 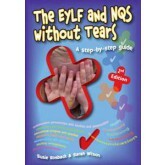 This resource is delivered in CD format for use on your Macintosh and Windows computer. An internet connection is NOT required. The application of Howard Gardner's theory of multiple intelligences to teach children also applies to how you teach adults. Whether you're presenting in a lunchroom, boardroom, classroom or ballroom, you need to address the eight ways of learning to get your message to stick. Just because content is offered doesn't mean it is learned. 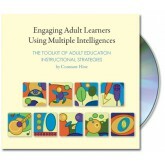 "Engaging Adult Learners Using Multiple Intelligences" will help you adapt your existing content to increase learner motivation through a systematic instructional approach to address the individual strengths and diverse intelligences of ALL the adults in your audience. This is not your typical "speaker guide" that looked good in the bookstore but is now gathering dust on your bookshelf because it is so cumbersome to use. Rather, this is an interactive toolkit presented in digital format on CD, complete with hyperlinks that let you search and skip to exactly what you are looking for. 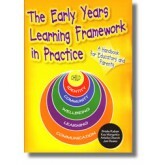 • 32 downloadable Word and PowerPoint templates you can modify to your specific content These down-to-earth practical strategies will help you address the learning principle that an audience's interaction with content is actually more important than the presentation of the content. This dynamic resource will transform your presentations, creating lasting change through authentic engagement, empowered learning, and intentional practice. 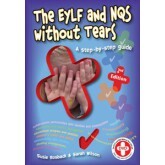 This book takes a sensitive look at the whole range of human emotions and shows how to help children recognise and talk about them.